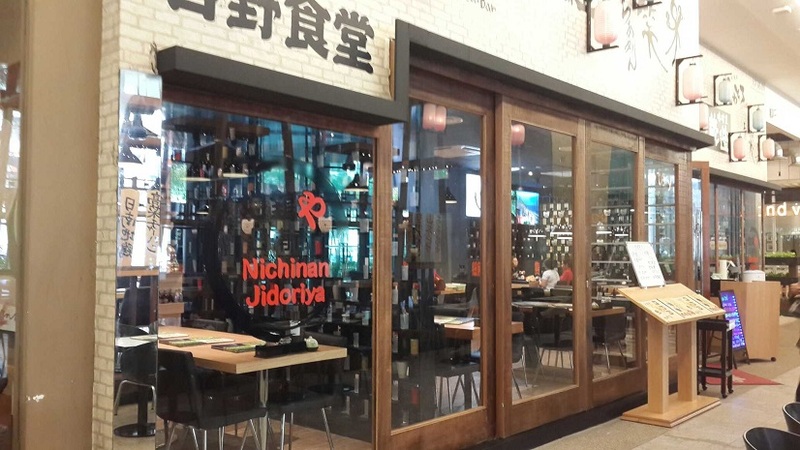 Another Japanese restaurant in Mid Valley serving range of japanese food, but the specialty of Nichinan Jidoriya is their Miyazaki Jidori, a free-range chicken indigenous to the Miyazaki prefecture. While regular chickens are speed-raised in 90 or 120 days, the Miyazaki Jidori is raised over 180 days. No growth hormones are used and the result is a rich flavour and chewy texture. You can sample the Miyazaki Jidori seared (Jidori Tataki) whch is a lightly seared chicken that is finely sliced and eaten with a dipping sauce, cooked over charcoal (sumibi-yaki) and even raw, if you’re feeling adventurous. The restaurant is located same row with Starbucks Cafe or next to Beyond Veggie. 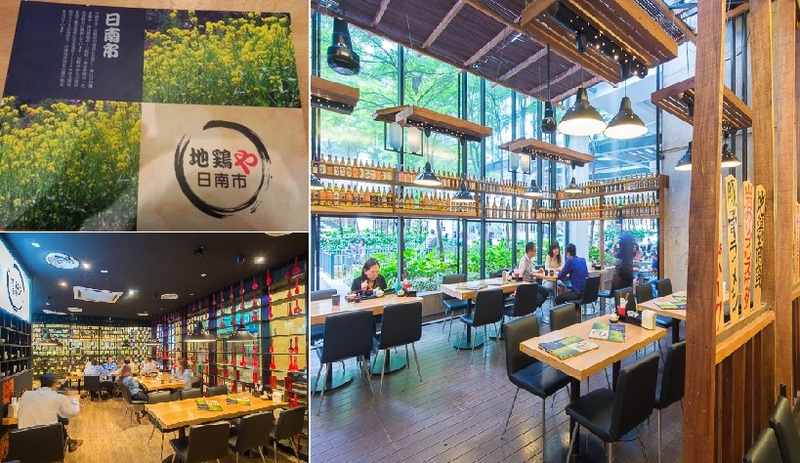 If your favourite is chicken meat, try out this japanese restaurant for the nicest white meat.